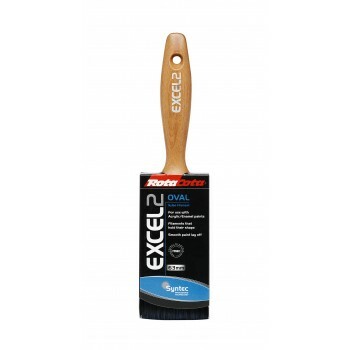 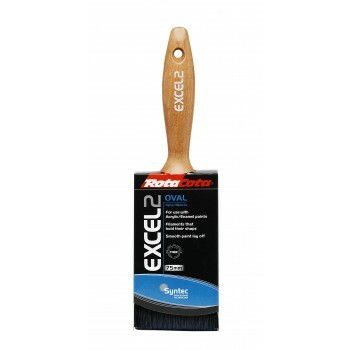 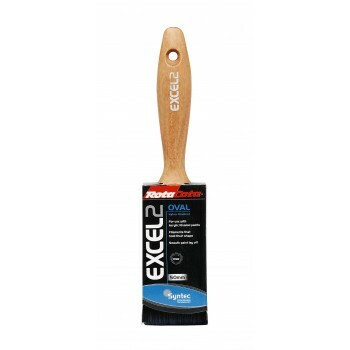 CQ 4 Knot duster brush Hard wearing blended bristle mix 100mm wide..
Excel Flat Rota Cota Brush 38mm For use with Acrylic/Enamel paints Flagged Filament Tips give ..
Excel Flat Rota Cota Brush 50mm For use with Acrylic/Enamel paints Flagged Filament Tips give ..
Excel Flat Rota Cota Brush 63mm For use with Acrylic/Enamel paints Flagged Filament Tips give ..
Excel Flat Rota Cota Brush 75mm For use with Acrylic/Enamel paints Flagged Filament Tips give ..
Excel Flat Rota Cota Brush 88mm For use with Acrylic/Enamel paints Flagged Filament Tips give ..
Excel Oval Rota Cota Brush 50mm For use with Acrylic/Enamel paints Flagged Filament Tips give ..
Excel Oval Rota Cota Brush 63mm For use with Acrylic/Enamel paints Flagged Filament Tips give ..
Excel Oval Rota Cota Brush 75mm For use with Acrylic/Enamel paints Flagged Filament Tips give ..
Excel Ultra Brush 50mm For use with Acrylic/Enamel paints Flagged Filament Tips give the smoot..
Excel Ultra Brush 63mm For use with Acrylic/Enamel paints Flagged Filament Tips give the smoot..
Excel Ultra Brush 75mm For use with Acrylic/Enamel paints Flagged Filament Tips give the smoot.. 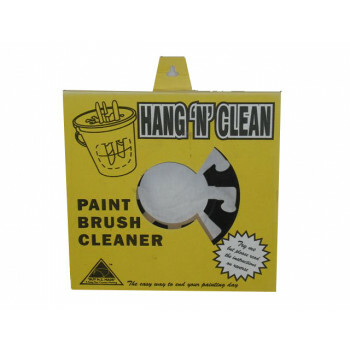 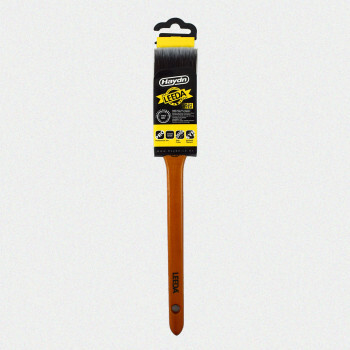 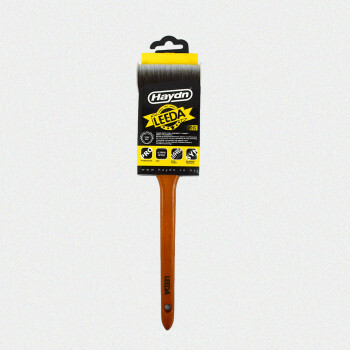 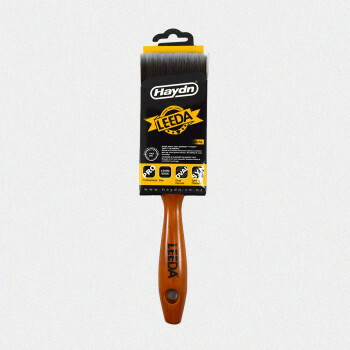 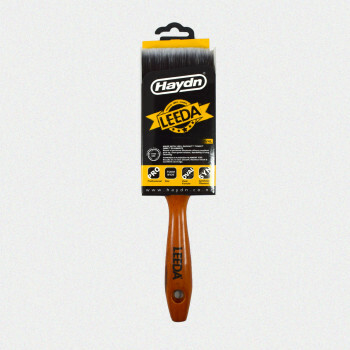 Paint Brush Cleaner Holds 8 brushes Fits on standard 9.6 Litre bucket and 10 Litre paint pails..
Haydn Duster Brushes 100mm The Haydn Duster Brush is manufactured with superior long lasting a..
Karbon Brush Flat 38mm Suitable For Medium To Large Areas, Eaves, Decks, Timber Fences Etc. 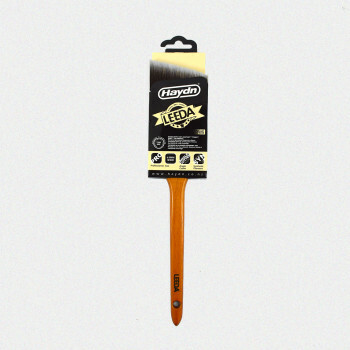 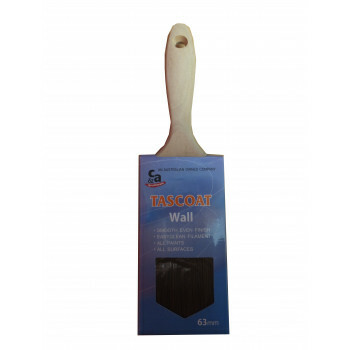 Sy..
Karbon Brush Flat 50mm Suitable For Medium To Large Areas, Eaves, Decks, Timber Fences Etc. 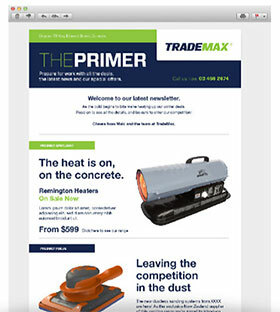 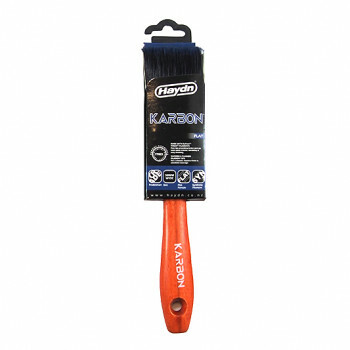 Sy..
Karbon Brush Flat 63mm Suitable For Medium To Large Areas, Eaves, Decks, Timber Fences Etc. 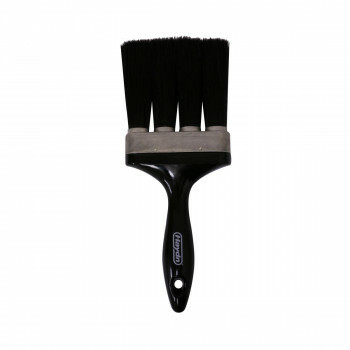 Sy..
Karbon Brush Flat 75mm Suitable For Medium To Large Areas, Eaves, Decks, Timber Fences Etc. 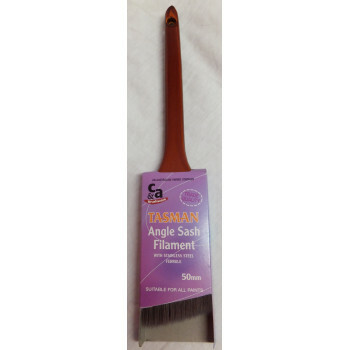 Sy..
Karbon Brush Flat Sash 63mm Suitable For Medium To Large Areas, Eaves, Decks, Timber Fences Etc. 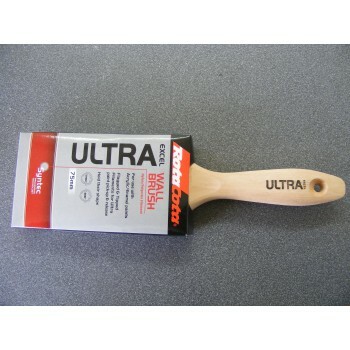 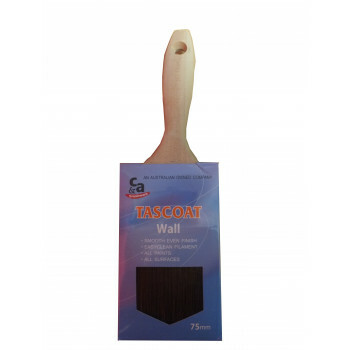 ..
Karbon Brush Oval 50mm Suitable For Exterior & Interior Use. 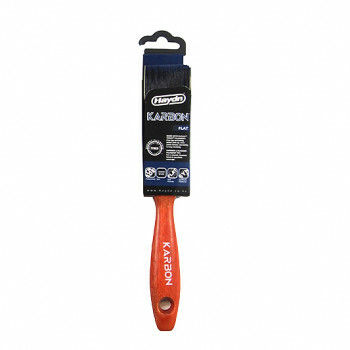 Fine Tool Work, Cutting In..
Karbon Brush Oval 63mm Suitable For Medium To Large Areas, Eaves, Decks, Timber Fences Etc. 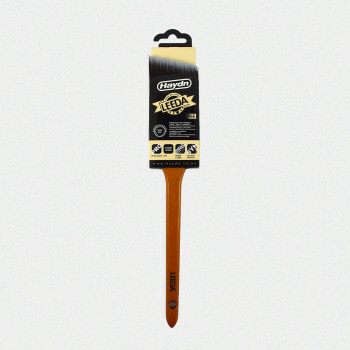 Sy..
Karbon Brush Oval 75mm Suitable For Exterior & Interior Use. 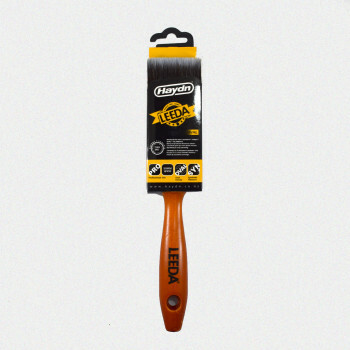 Fine Tool Work, Cutting In..
Leeda Angle Cutter Brush 38mm Synthetic Filament ..
Leeda Angle Cutter Brush 50mm Synthetic Filament ..
Leeda Angle Cutter Brush 63mm Synthetic Filament ..
Leeda Oval Brush 100mm Synthetic Filament ..
Leeda Oval Brush 38mm Synthetic Filament ..
Leeda Oval Brush 50mm Synthetic Filament ..
Leeda Oval Brush 63mm Synthetic Filament ..
Leeda Oval Brush 75mm Synthetic Filament ..
Leeda Sash Cutter Brush 38mm Synthetic Filament ..
Leeda Sash Cutter Brush 50mm Synthetic Filament ..
Leeda Sash Cutter Brush 63mm Synthetic Filament .. 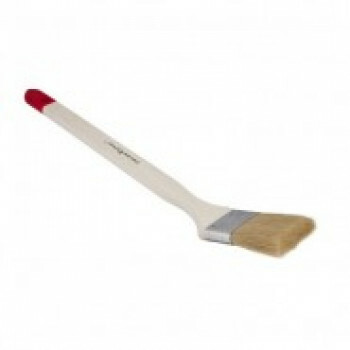 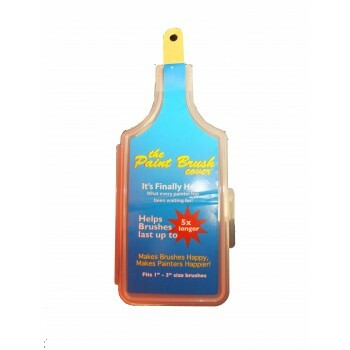 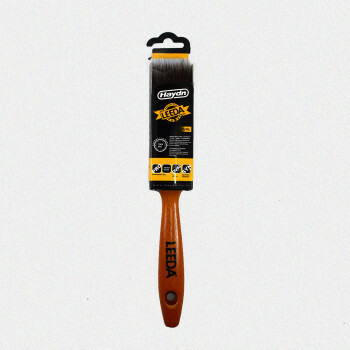 Paint Brush Cover Helps Brushes Last Up To 5x Longer Fits 1" - 3" Size Brushes .. 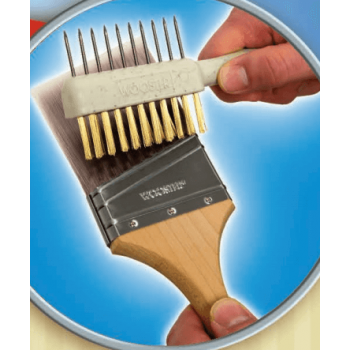 Painters Brush Comb Two Sided Rust Resistant Stainless Steel Comb Teeth ..
Purdy XL Glide 2 1/2" Brush Medium Stiff Nylon/Polyester Designed For All Paints And Stains..
Purdy XL Sprig 2 1/2" Brush Medium Stiff Nylon/Polyester Designed For All Paints And Stains..
Purdy XL Sprig 2" Brush Medium Stiff Nylon/Polyester Designed For All Paints And Stain..
Purdy XL Sprig 3" Brush Medium Stiff Nylon/Polyester Designed For All Paints And Stain..
Radiator Brush 50mm Bent Handle Brush For Painting Into Difficult Access Areas Pure Hog Bristl.. 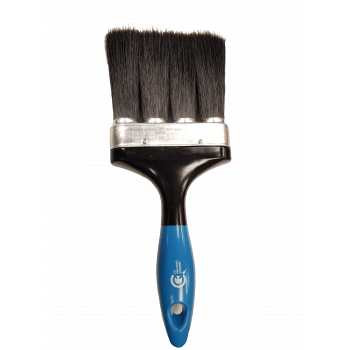 Silk Perfect Finish Brush 50mm Soft Solid Round Tapered Filaments For Smooth And Perfect Finish O.. 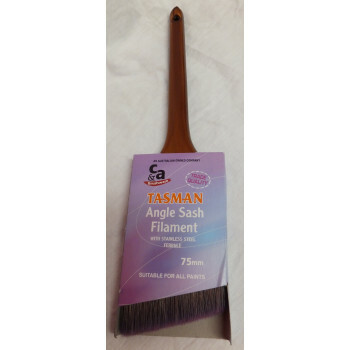 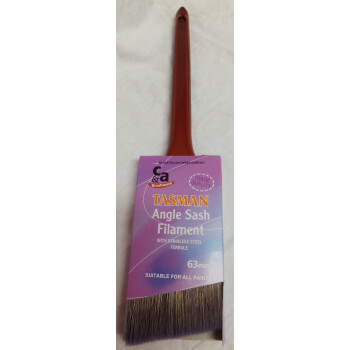 Silk Perfect Finish Brush 65mm Soft Solid Round Tapered Filaments For Smooth And Perfect Finish O.. 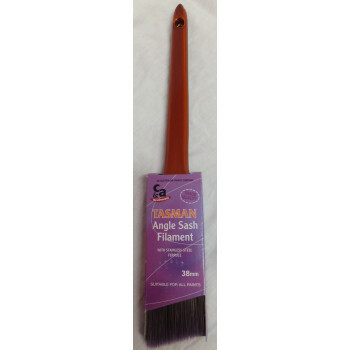 Silk Perfect Finish Brush 75mm Soft Solid Round Tapered Filaments For Smooth And Perfect Finish O..
Tascoat 50mm Brush Suitable For All Paints Easy Clean Filament Smooth Even Finish Flat ..
Tascoat 63mm Brush Suitable For All Paints Easy Clean Filament Smooth Even Finish Flat ..
Tascoat 75mm Brush Suitable For All Paints Easy Clean Filament Smooth Even Finish Flat ..
Tasman Brush Angle Sash 38mm Stainless Steel Ferrule Trade Quality ..
Tasman Brush Angle Sash 50mm Stainless Steel Ferrule Trade Quality ..
Tasman Brush Angle Sash 63mm Stainless Steel Ferrule Trade Quality ..
Tasman Brush Angle Sash 75mm Stainless Steel Ferrule Trade Quality ..